Heelight relay provides many ways to contrl a relay. 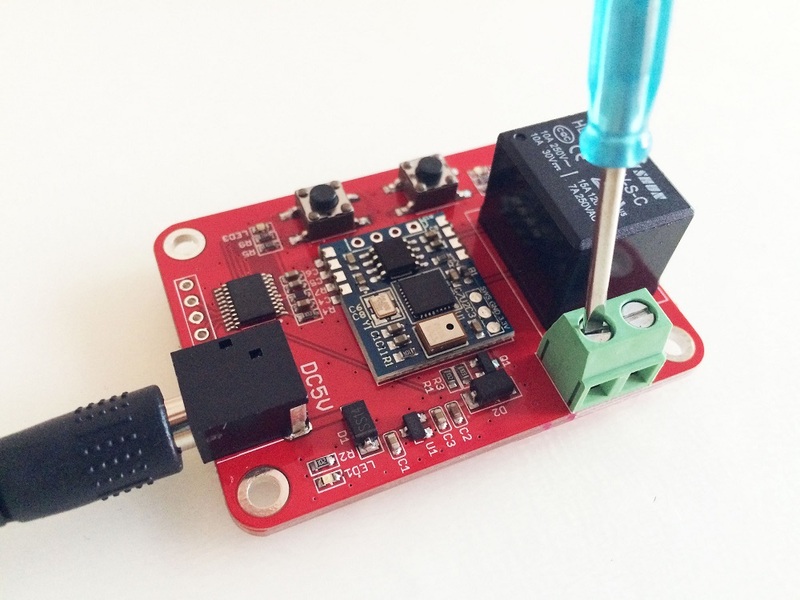 You can control your lamp or other appliances via the sound command. Step2. 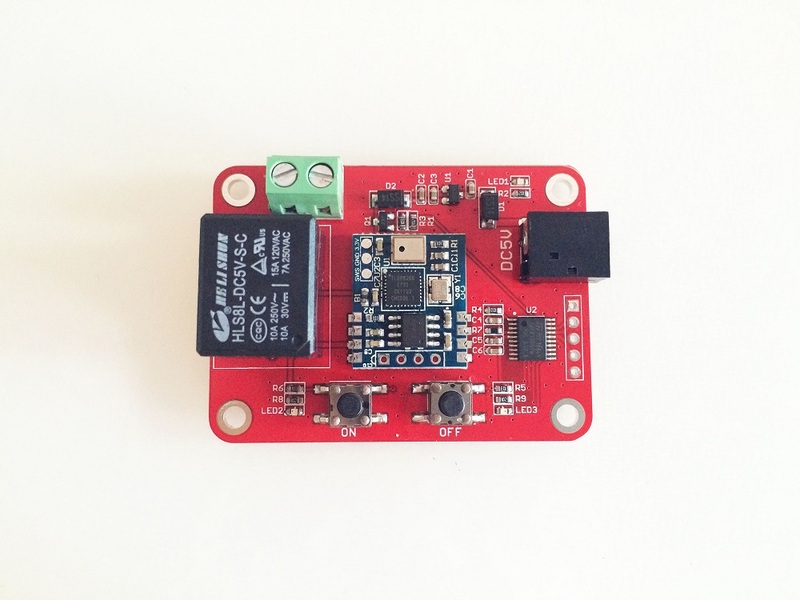 Connect the board to a 5V power, such as USB port of your PC. Step4. Open then APP and will find an ON and OFF button on the bottom. Click on them to make a voice to control the relay. If nothing happen, try to increase/lower the volume of your phone. Step5. If you want to change a voice to control, long press ON of OFF button untill the led blink, then release the button, and make a sound via your phone. The LED will stop blink if successed. 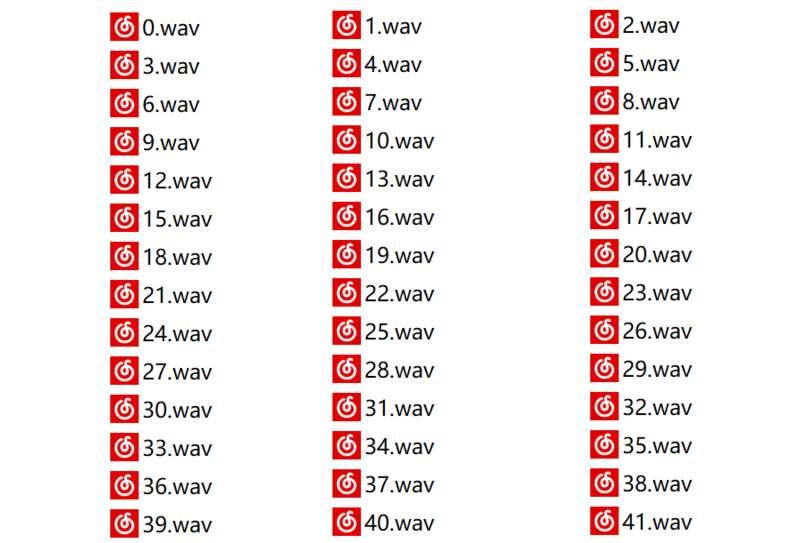 We provides more that 500 sound commands, those are .wav files.